tonynova – Podcast, House Music Downloads & Mixes, all new Rare Traxx. Track Update: Deep beats and groovy bass lines hit hard on this week’s feature download. With so many new traxx to download for your DJ Set or Podcast it’s getting tough to keep playing the classics. 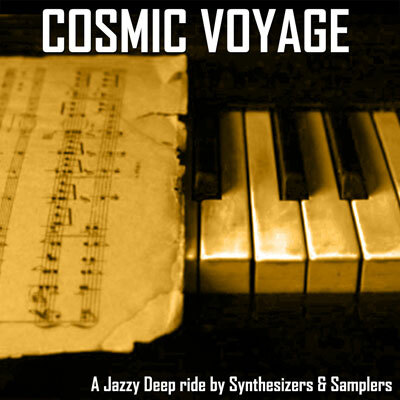 Here is a new Track that you can add to that current masterpiece playlist it’s Cosmic Voyage Synthesizers & Samplers. Take a expressive journey into paradise with this track pumping a great electric bass-line, a rhythmic Rhodes keyboard line and a full arrangement with flutes, horn and vibes at 125 bpm. Get the New House Music Anthem from DJ Jes One and Jake Thomas Girl’s it’s Party Time! April 27, 2013	tonynova	Club Music, House Music	Comments Off on Get the New House Music Anthem from DJ Jes One and Jake Thomas Girl’s it’s Party Time! Be the first to Download and spin “Girl’s it’s Party Time”. DJ Jes One and Jake Thomas has done it again with this Club ready House Track. This song is loaded with plenty of Bass and a Vocal Hook that will Deliver the Ladies to the Dance Floor. We have techno beats this week, Monday is "T.B.C. Alien Cia Agent"! November 8, 2010	tonynova	Tech-House	Comments Off on We have techno beats this week, Monday is "T.B.C. Alien Cia Agent"! T.B.C. Alien Cia is hot. Download this track is an amazing mix blending straight-up house music and techno music thump embedded with an overall tech house feel. The production on the tune is cool it’s a digital transfer of the original Ron Murphy Master. 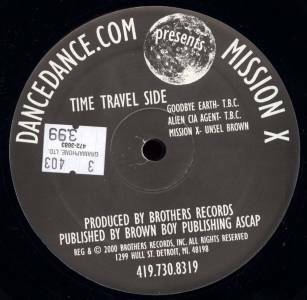 The groove is hot, and you can experience your body moving from the start to the end of this hot Detroit techno sounding beat. The groove is unconsciously paralyzing, and would light up practically any dance floor with it’s hard thumping bass! 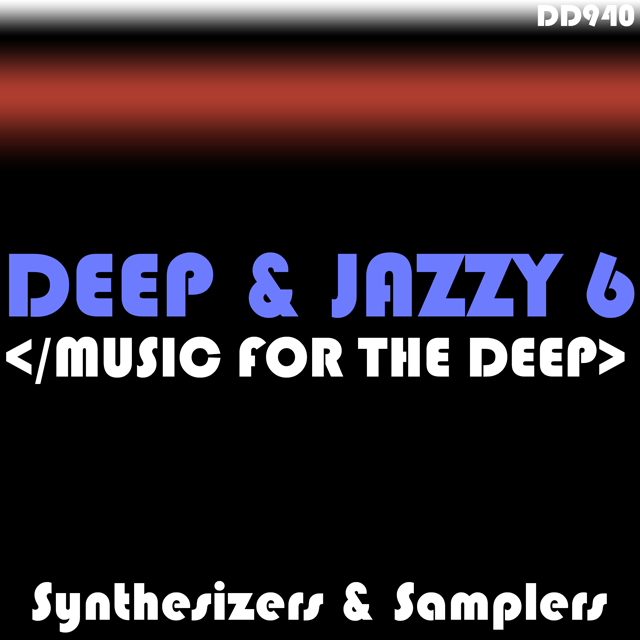 The Synthesizer organ sounds seamlessly mix together with the fat kick drum witch established the rhythm on this Hot Techno Track.